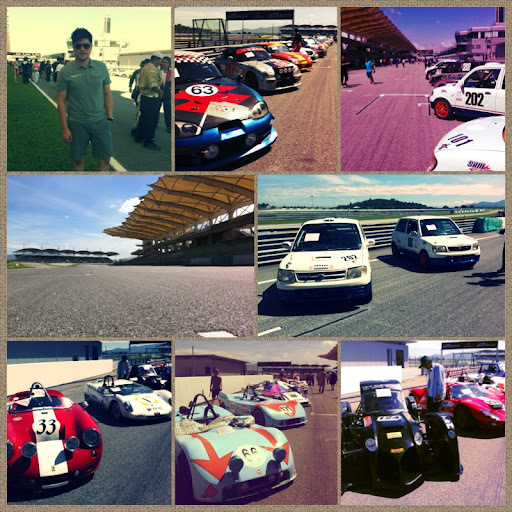 Went to Sepang earlier in the morning today to check out the Endurance race organised by the Japanese team. It is not a public event so not many heard about it. Went to support our Malaysian team running on 2 kelisa and believe it they are going to run for 24 hours. I balik kampung tomorrow and reach kampung also they still racing. Haha!